To further the advancement of the geospatial tradecraft, USGIF is dedicated to assist promising students studying GEOINT, geospatial sciences, and related fields. The annual USGIF Scholarship Program recognizes the achievements of graduating high school seniors, undergraduate, graduate, and doctoral students. USGIF has awarded more than $1.2 million in scholarships since launching the program in 2004. Scholarship recipients are selected based on their academic and professional excellence. 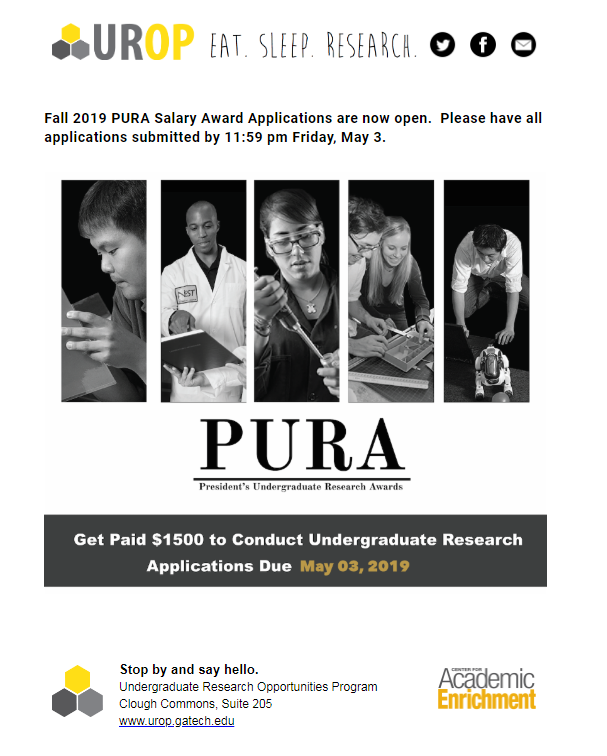 Doctoral, graduate, and undergraduate winners receive $5,000, while graduating high school seniors are awarded $2,000. Students interested in using capabilities of geospatial science, data and technologies to address human security challenges are all encouraged to submit applications. Past scholarship recipients are encouraged to apply. RGi Scholarship for Geospatial and Engineering: USGIF and Reinventing Geospatial, Inc. (RGi) partnered in 2018 to offer this award. The $10,000 scholarship annually awards one undergraduate student who has an interest in both the engineering and geospatial disciplines and also demonstrates financial need. This scholarship is only available for U.S. Citizens and Permanent Residents. Ken Miller Scholarship for Advanced Remote Sensing Applications: USGIF and Riverside Research partnered in 2016 to create this award. Named for Mr. Kenneth W. Miller, who is known as a founding father of measurement and signatures intelligence (MASINT), the Ken Miller Scholarship is a $10,000 scholarship annually awarded to one master’s student working in or planning to enter the Defense and/or Intelligence workforce. Stu Shea USGIF Endowed Scholarship: The USGIF Board of Directors introduced a new endowed scholarship in 2017. This scholarship is a $15,000 scholarship and is named in honor of K. Stuart Shea, one of the founders of USGIF and the first chief executive and chairman of the organization. The scholarship will be awarded to a Ph.D. student studying cartography, geography, or imaging science. The recipient of this scholarship will be invited to accept their award on stage at the GEOINT 2019 Symposium, June 2-5 in San Antonio. This scholarship is only available for U.S. Citizens and Permanent Residents. 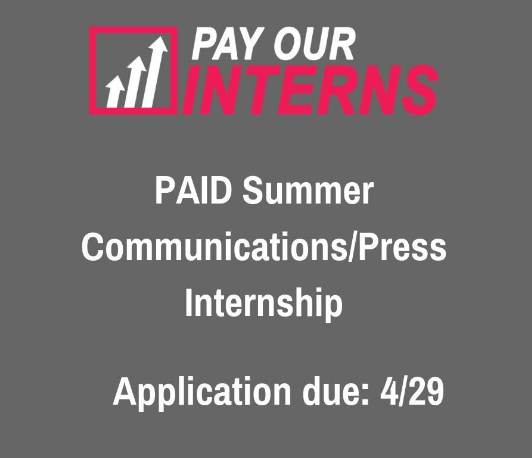 The deadline to apply is May 15. If you are submitting an application for the Stu Shea Scholarship that deadline is Feb. 28. For more information and to apply, click here!